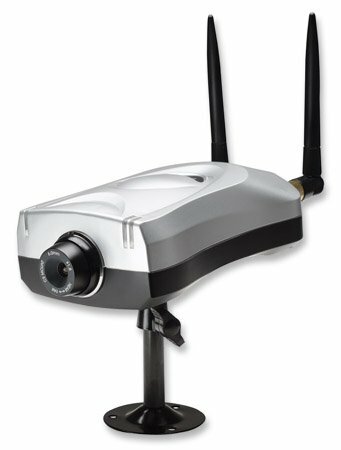 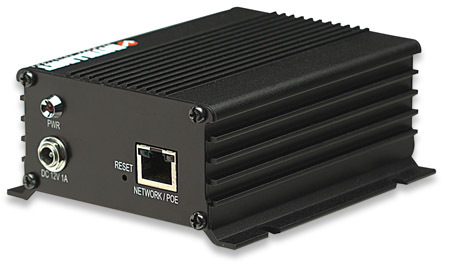 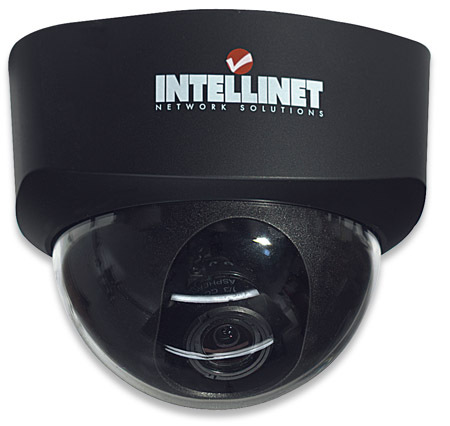 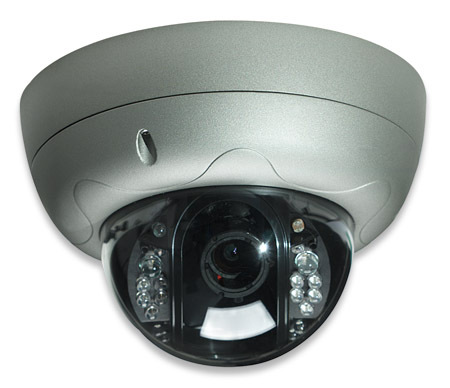 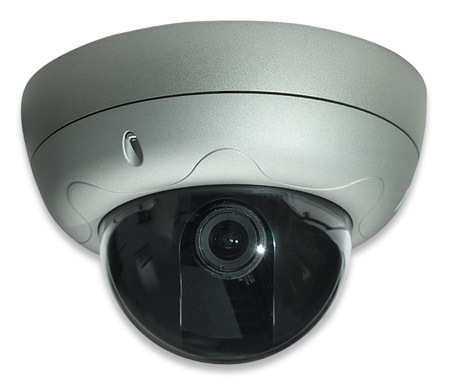 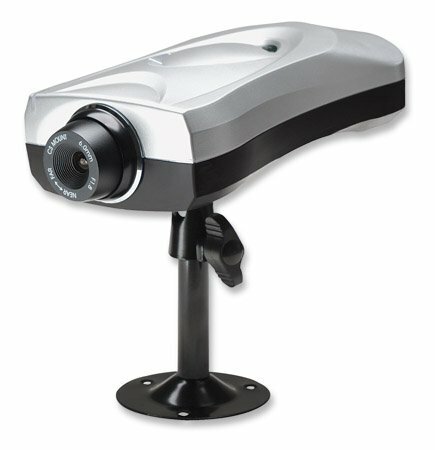 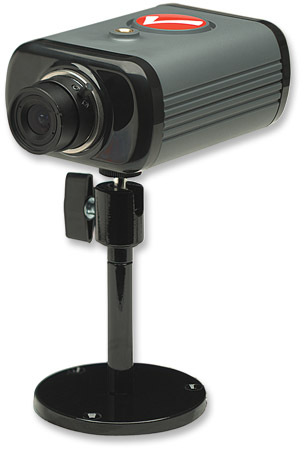 Intellinet Knowledge Base - Which 3rd party video surveillance applications (NVRs) can I use with my Intellinet network camera? 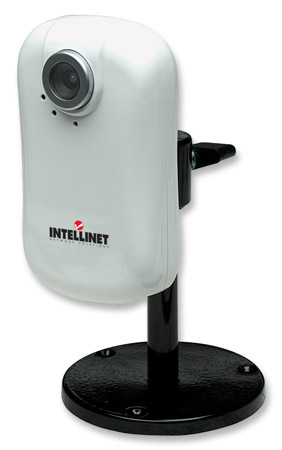 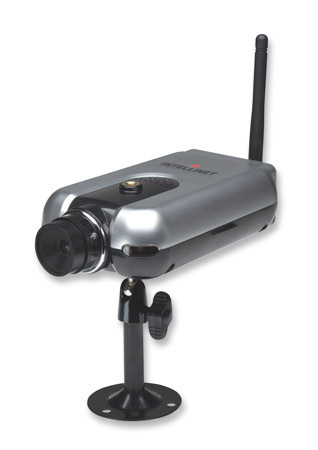 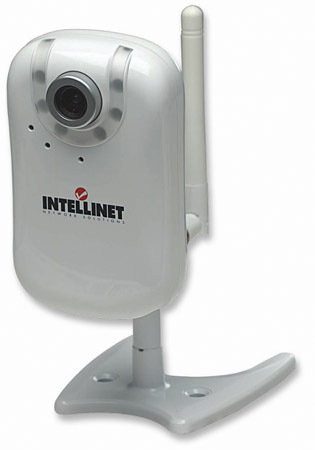 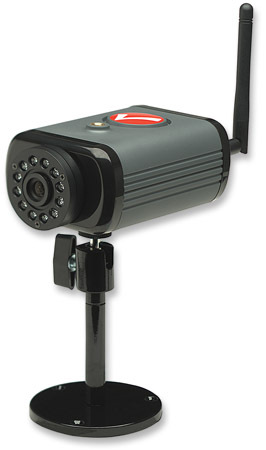 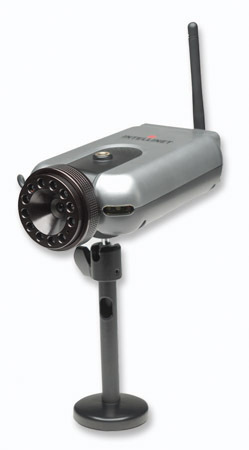 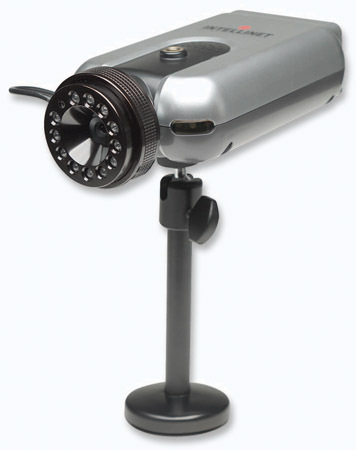 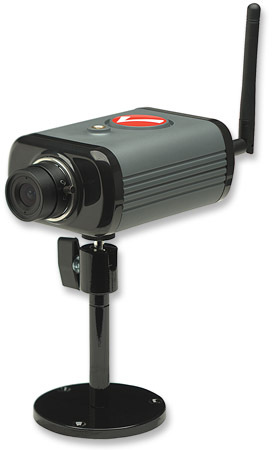 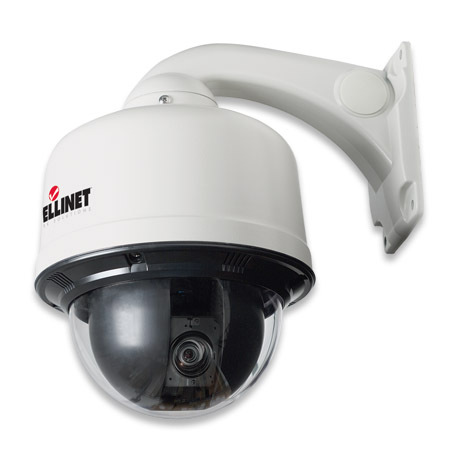 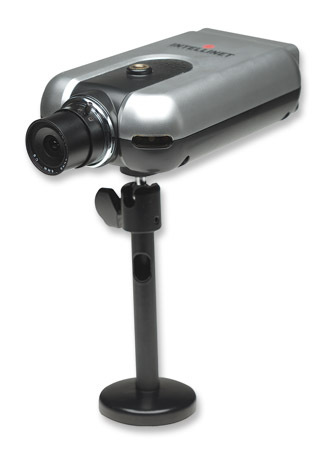 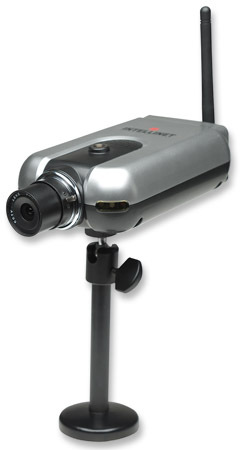 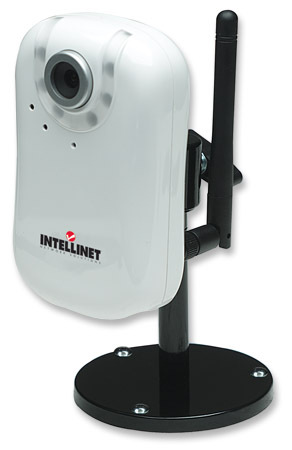 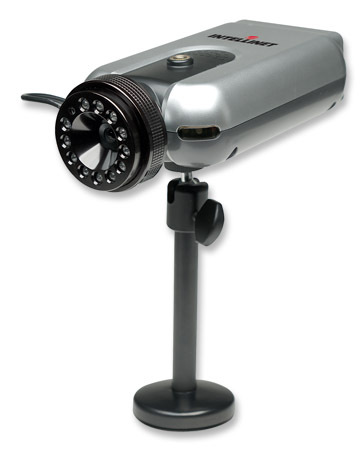 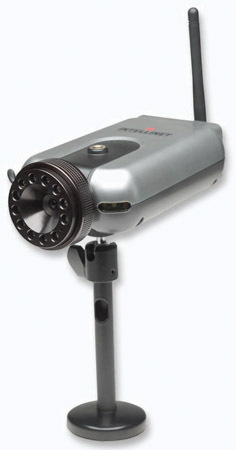 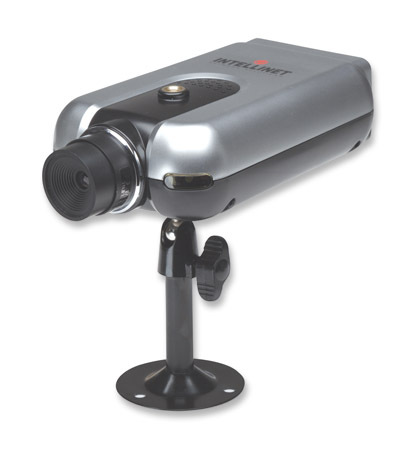 Your Intellinet camera is supported by various 3rd party applications. 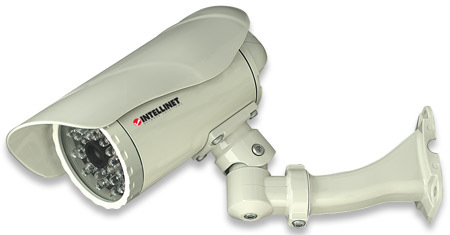 Click here to see the entire compatibility list.